If you think about it, we’re in a sort of “do it yourself” age. A time when people can look up a video on the internet and do a lot of things on their own that they would’ve had to seek help from a professional for several years ago. Although this is a positive thing, for the most part, it can be negative when it comes to things like estate planning and other legal matters that normally require the expertise of an attorney. Although you could draft your own will and do your own estate planning, it would be better to ask whether you should do your own estate planning. In this blog, we’re going to take a look at nine reasons you need an estate planning attorney. Here at the Law Office of James D. Fife, we’ve helped hundreds of people with estate planning, and as such, we’re prepared to help you complete the process quickly and efficiently. Many of the people who try to do their own estate planning eventually end up going to an attorney anyways because they realize how complicated it can be and there’s a higher chance for error. Many people forget that drafting a will is only a small part of what the estate planning process entails. 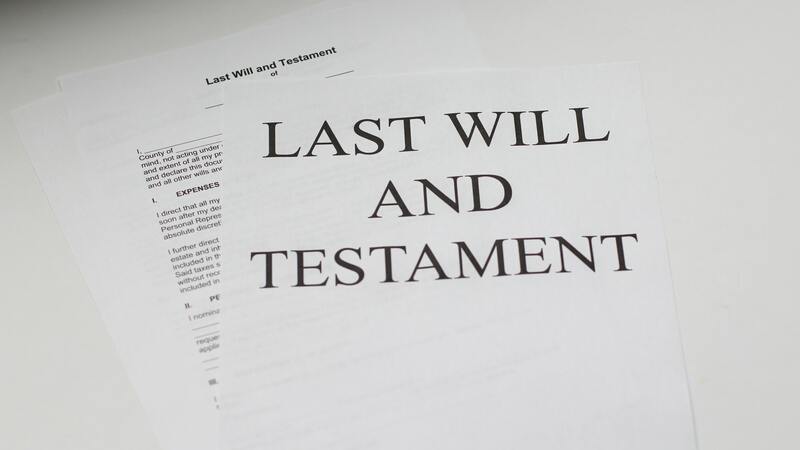 There are six documents that must be included in your estate plan including an estate plan questionnaire, will, health care power of attorney, financial power of attorney, disposition of personal property, and disposition of final remains. Although the will is certainly the most talked about of these documents and the backbone of the whole process, it’s not the only thing that needs to get done. Another thing that comes with experience is better judgment. An estate plan essentially divides all of a person’s estate at death and it’s not always straightforward how this should be done or why. When you work with an estate planning attorney, you’ll be able to address any concerns or questions you may have. Your attorney won’t force you to make any decisions that you don’t want to, but they will certainly make you aware of any pitfalls or potential mistakes that could be made during the process. No pressure, but you only get one chance at the estate planning process unless you want to hire a lawyer and start the process over. And if you were to die without finishing the process, this means you have died “intestate,” at which point, the intestacy laws of your state will determine how your assets are divided. Although each state tries to do this as fairly as possible, it’s unlikely it will be exactly how you wanted it to be. It’s in your best interest and the best interest of your family to finish your estate planning as soon as possible. In just about everything that involves money, you can expect scammers to be lurking nearby. It’s an unfortunate fact of life, but it’s something that has to be dealt with. The problem is that when you’re on your own, you may not be aware of what these scams look like and you’ll be much more likely to fall into them if you don’t have a lawyer at your side through the whole process. Although you can do your own estate planning, if you want to save time, money, hassle, and avoid scams, it’s best to work with an estate planning attorney. If you live in Arlington, Virginia or the surrounding area, give us a call today for a free consultation.